Editor’s Note: Author’s Charlie Brown written several articles on ‘how to contest a will’ in law journals and websites and this is one of his best content piece. Real estate property deals are often a cause of dispute in wills. There could be several reasons leading to will disputes: will non-compliant to state laws, lack of testamentary capacity on part of testator, undue influence on testator on signing a will, adoption of fraudulent methods in making a will; unstable mental state of testator; underage of testator. Apart from these reasons, property deals lead to will disputes. In the absence of a will, a property is inherited by natural heirs in equal share among them. However, in presence of a will, property, proceeds, wealth, and assets are distributed as per terms mentioned therein. The problem of distribution of assets and proceeds arise only when a will is not done or goes missing. In absence of a will, the rules of intestacy apply, under which the court decides on the division of a deceased’s estate. To begin with, there are several factors that contribute to contesting a will. A reliable lawyer would guide you in how to contest a will depending on the following criteria. Mental instability is a major cause of contesting a will. If it is found that the testator was not in normal mental state while signing a will the same could be contested. A testator in proper mental state would provide for his spouse, children and other dependents. If such provisions are found missing then the testator might be perceived as mentally unstable. Content of a will is another criteria for disputing a will. Though a will could be done by any mature individual, it is desirable that it is done with the assistance of a lawyer. 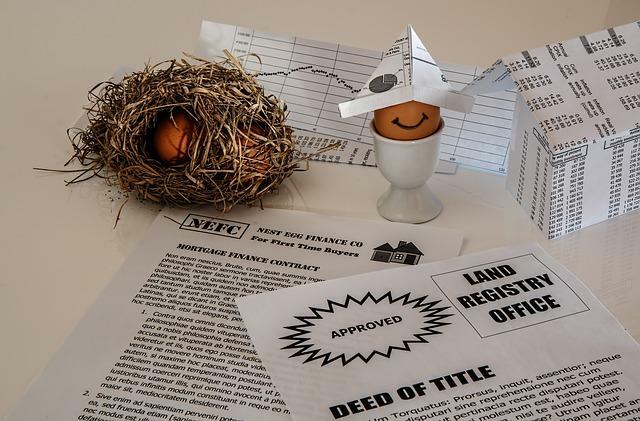 The contents of a will must be compliant to the laws of land and not in violation to them. A lawyer being a knowledgeable person is thoroughly aware about prevalent laws guiding the making of a will. If a will is found incompatible to existing laws then it is a strong reason for it being disputed. Fraud or undue influence is a valid case for contesting a will. If it is found that a will is biased then the doubt of undue influence is easily established. This type of fraudulent practices is mostly seen in wills involving real estate deals. Under normal circumstances, a will would have provisions for every beneficiary. If it is seen that provisions have been made for one or two beneficiaries, leaving the majority neglected, then such a will could be contested on the basis of being biased. The place of signing a will is also crucial. Normally a testator makes a will in his/her place of domicile. It is unlikely that a person staying in San Francisco would have his will made in Chicago. Here again, real estate deals become a contributory factor to will disputes. Though a testator might be having several properties in different cities, wills in all possibilities would be made in his/her place of residence. Residence here implies to the place where a testator habitually resides. Witnesses are essential for any legal documentation including wills. A will is never valid if it is not made or signed in presence of witnesses. In the event a will is not signed by witnesses then it could justifiably be contested. Testators having substantial real estate and several beneficiaries could become probable victims of fraudulent practices or undue influences. Such testators should always remain in touch with trusted lawyers.